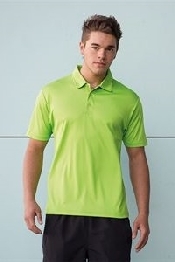 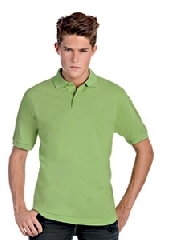 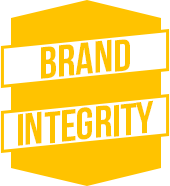 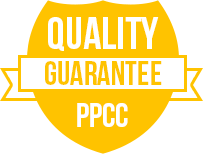 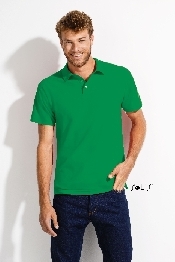 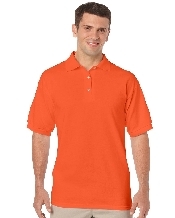 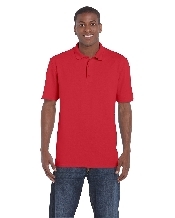 Find quality men’s rugby polo shirts, polo shirts, long sleeve polo shirts and more. 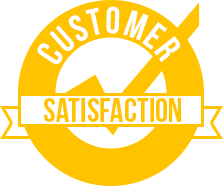 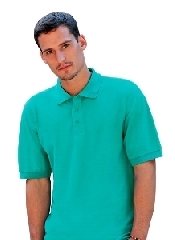 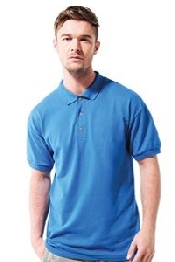 Enjoy the timeless look of a classic polo shirt from Process print. 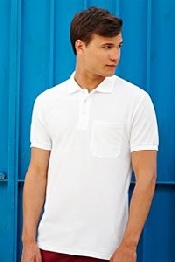 Shop our online store for iconic polo styles.